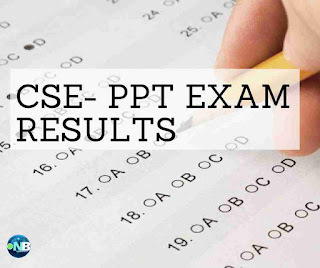 MANILA, Philippines – The Civil Service Commission (CSC) have released the results for August 2017 Civil Service Examination – Pencil and Paper Test (CSE- PPT) which was held in different testing centers in our country last August 6, 2017. The official results were expected to be released forty-one (41) days after the last day of examination. In order to pass the exams, the commission said that an examinee must obtain an average rating of at least 80.00%. Below is the list of passers for the (Region 4) Professionals.